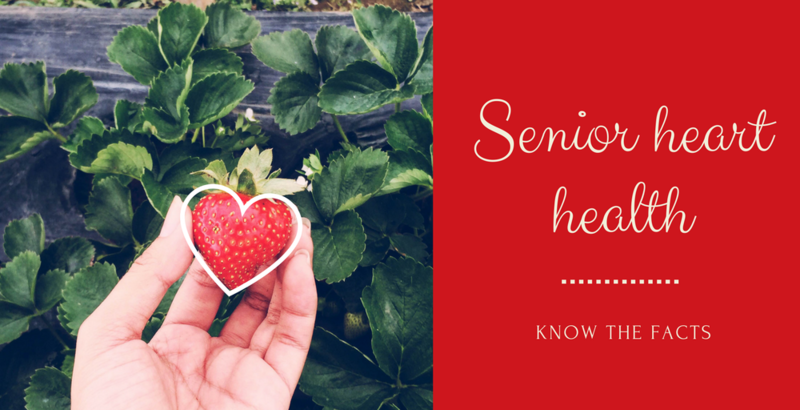 This message may not be adorned with lace or ribbons, nor set within a big, red heart, but it is sent with love from us to you and all seniors—consider it our valentine to you! Here at Country Meadows Retirement Communities, Valentine’s Day prompts thoughts of healthy hearts during National Heart Month. We want our residents and all seniors to remain healthy for as long as possible, and one way to do that is to take care of their heart health. Researchers has shown that active senior living—physical activity along with weight management—and several other behaviors help maintain heart health and lower risk for disability. Be physically active. Engage in daily exercise for a total of at least 150 minutes per week. Keep a healthy weight. Stay physically active and eat smaller portions of food. If you smoke, quit. Smoking damages the heart and can lead to premature death. Follow a healthy diet. Eat foods low in fat, added sugar and salt; also eat fruits, vegetables and high-fiber foods, such as whole grains. Control diabetes, high blood pressure and high cholesterol. Take medications and follow doctors’ advice. Limit alcohol intake. For most people, that means one drink per day. Reduce stress. Exercise, meditation or a stress management program may help. Everyone should be prepared by knowing the warning signs of a heart attack, the worst outcome of heart disease. The symptoms of a heart attack include discomfort in the mid-chest, arms, back, neck, jaw or stomach; shortness of breath, cold sweat, nausea and fainting or lightheadedness. If any of these signs arise, call 911 immediately; emergency responders can begin treatment even before reaching the hospital. Also, be familiar with additional warning signs of heart disease. Our team of co-workers cares for every facet of our residents’ health and well-being. 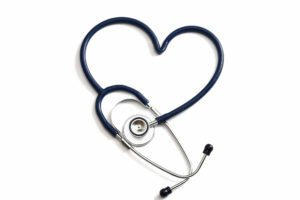 We monitor and respond to their personal health needs. Even for our independent living residents, our 24-hour nursing team is available to them if ever needed. To help with heart health and general well-being, our campuses have dedicated, full-time fitness directors and fitness centers, where we offer programs for residents of all levels. This is coupled with heart-healthy meal choices and active social and spiritual life programs to support our residents’ whole selves. If you are choosing a retirement community and believe active senior living is important, please contact us. We can show you around any of our active senior living communities and introduce you to our full range of senior care services that our caring communities could offer you or your loved one. We have 10 Pennsylvania retirement communities—in Lancaster, Hershey, Mechanicsburg, Pittsburgh, Wyomissing, York-South, York-West, Allentown, Bethlehem and Easton—as well as a retirement community in Maryland, in Frederick. I now reside in Maryland. I am from Pittsburgh and looking to move back . Thank you for your interest. We will have someone from our South Hills of Pittsburgh team contact you with information. Thanks again.